This amazing home is deceivingly large on the inside. 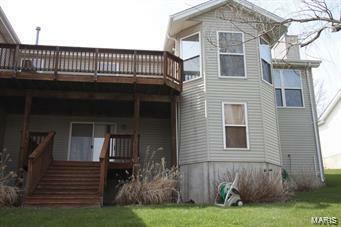 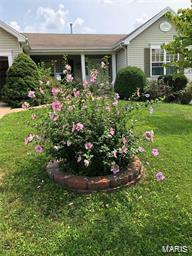 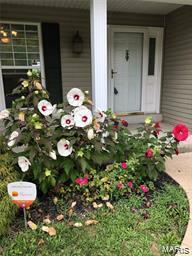 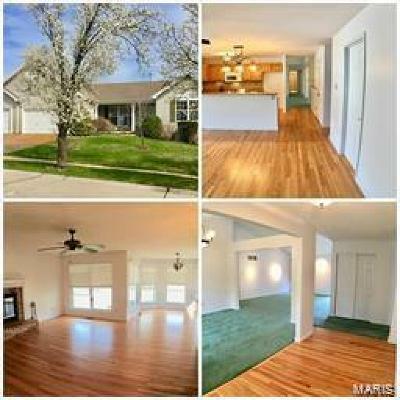 With 4 bedrooms, 4 baths, formal dining, hearth room, breakfast room, master suite, main floor laundry, 2 separate decks and 3 car garage. 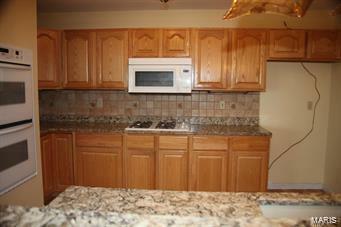 The kitchen boast a walk in pantry, quartz counter tops imported from Ireland, double wall oven, and gas range. 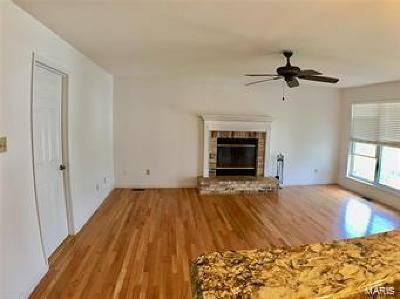 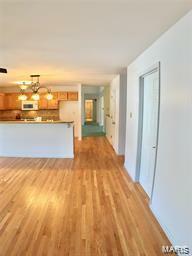 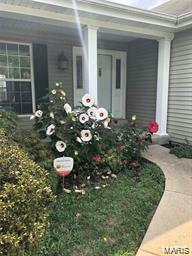 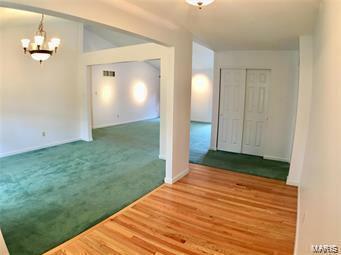 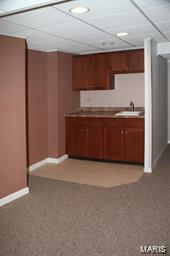 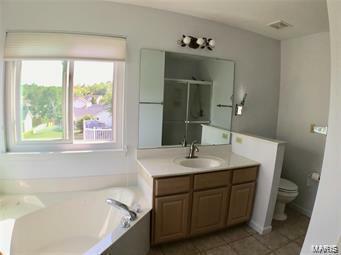 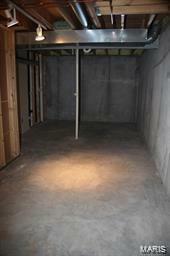 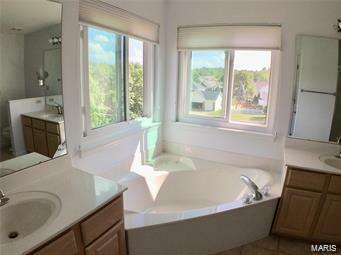 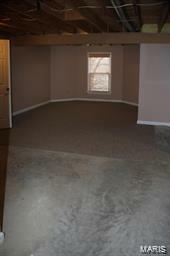 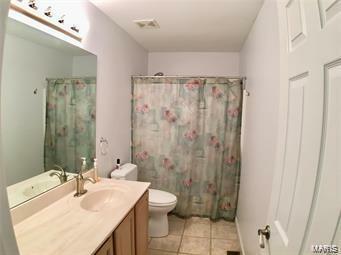 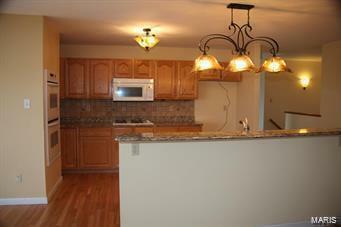 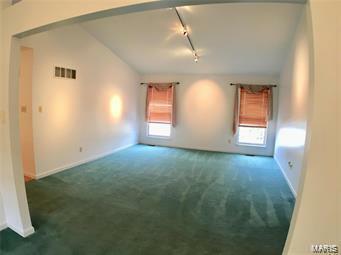 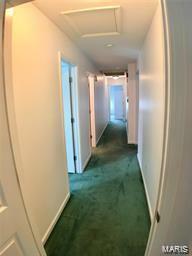 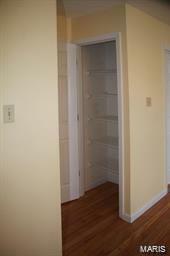 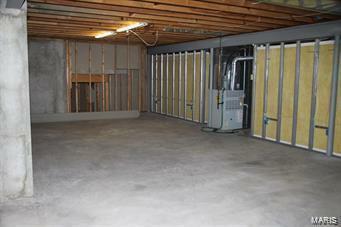 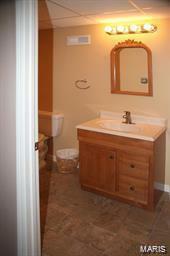 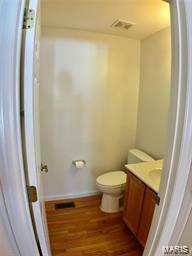 Master suite has large walk in closet, master bath with 2 vanities, soaking tub and walk in shower. 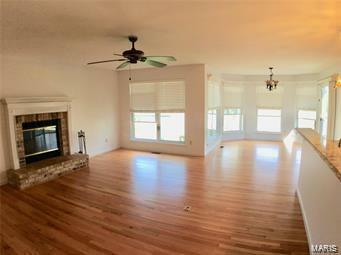 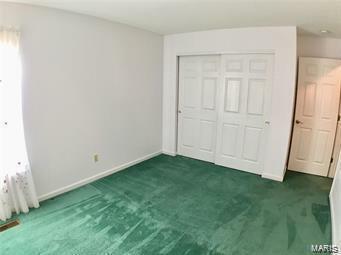 The lower level has a huge rec room with wet bar plus a partially finished room with its own bathroom ready for you to turn into a 5th bedroom or office! 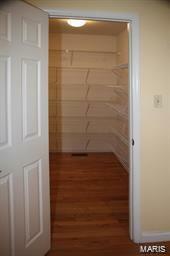 There is so much storage in this house as well. 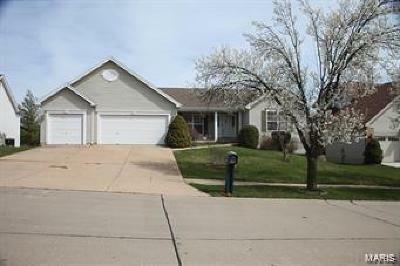 In the sought after Rockwood School District and within walking distance to Uthoff Elementary School. 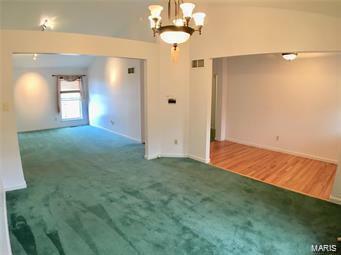 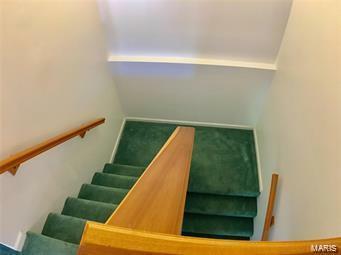 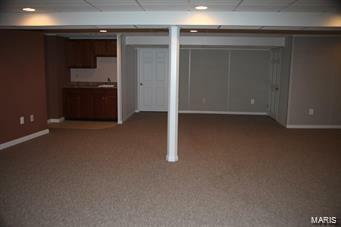 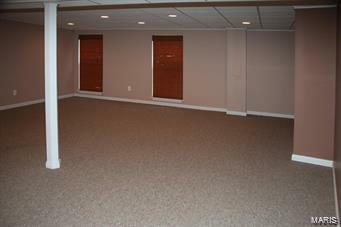 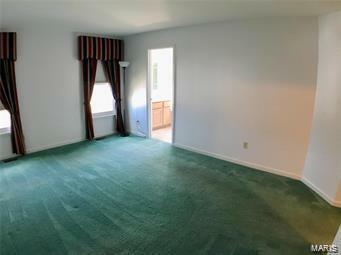 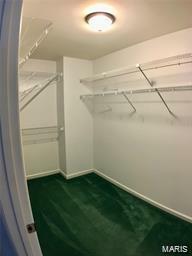 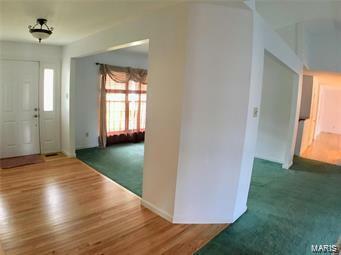 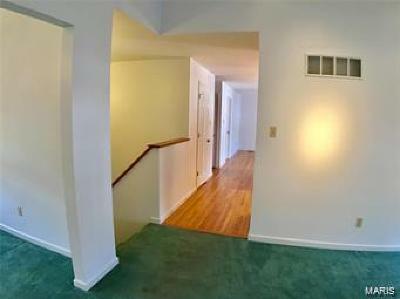 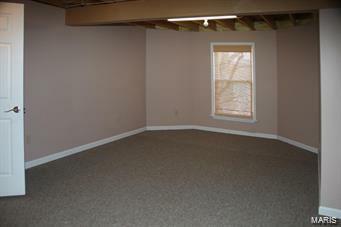 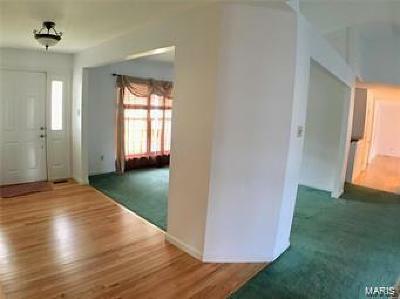 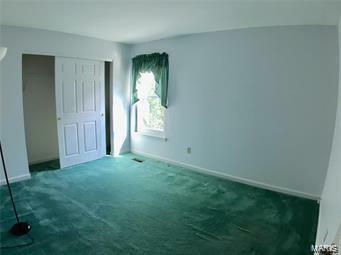 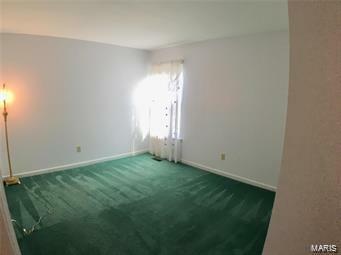 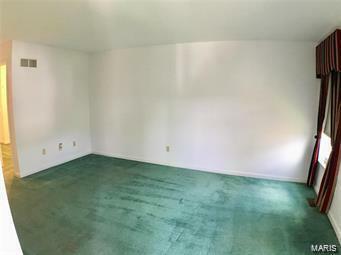 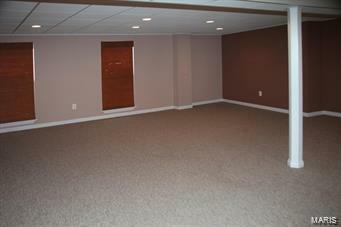 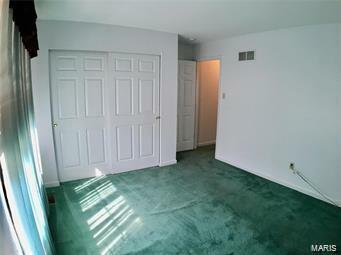 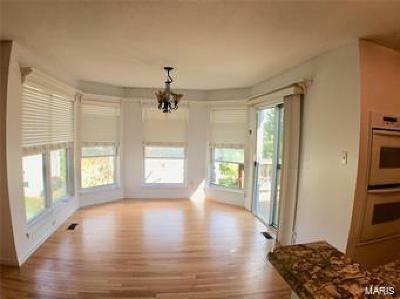 The seller is also offering a carpet allowance to be paid at closing so you can get the carpet color of your choice. 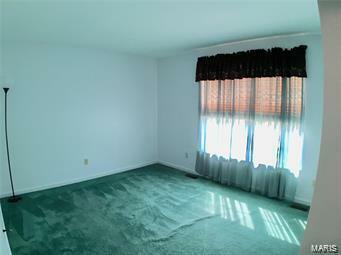 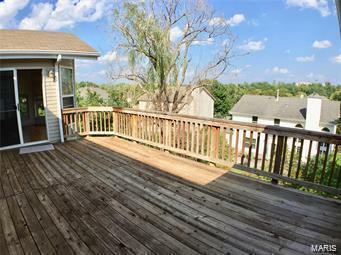 The home has been freshly painted and is ready for you to move on in.